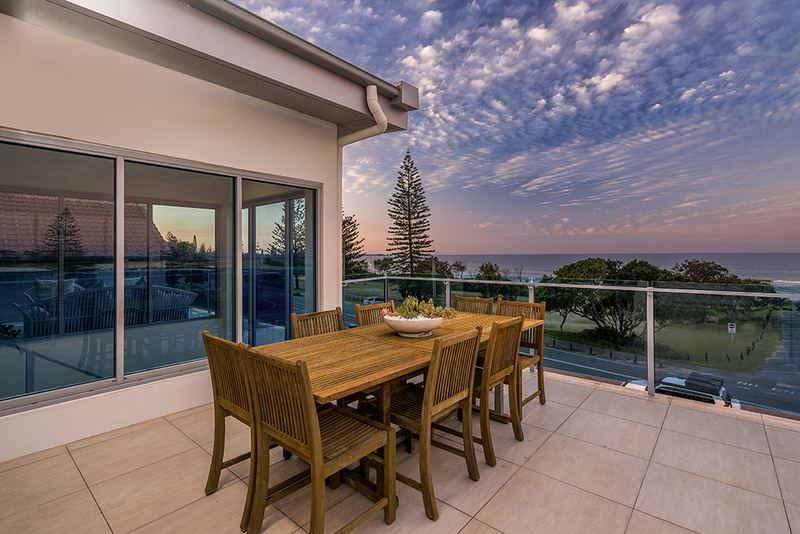 If sensational panoramic VIEWS, ideal lifestyle LOCATION and SIZE are on your wish list, then this is the one you have been waiting for. 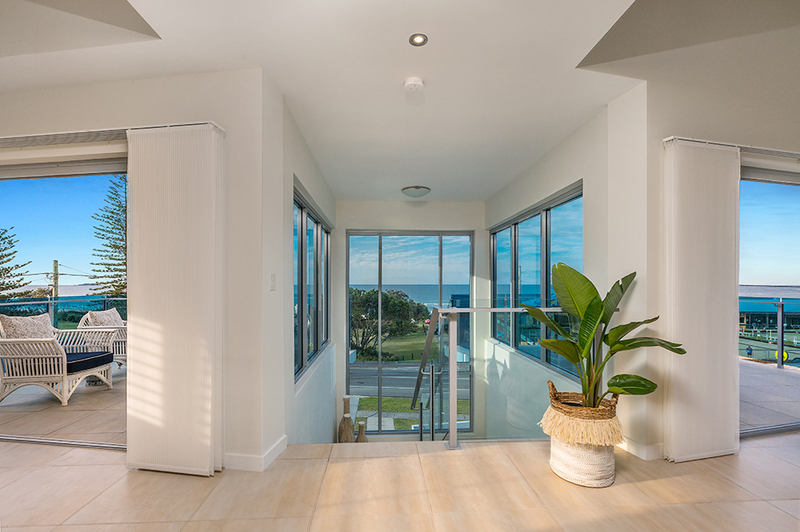 Upon the elevator doors opening directly into your new apartment, you are instantly consumed by a scene so distinctly beautiful, the immediate realisation you have entered something truly special engulfs you. 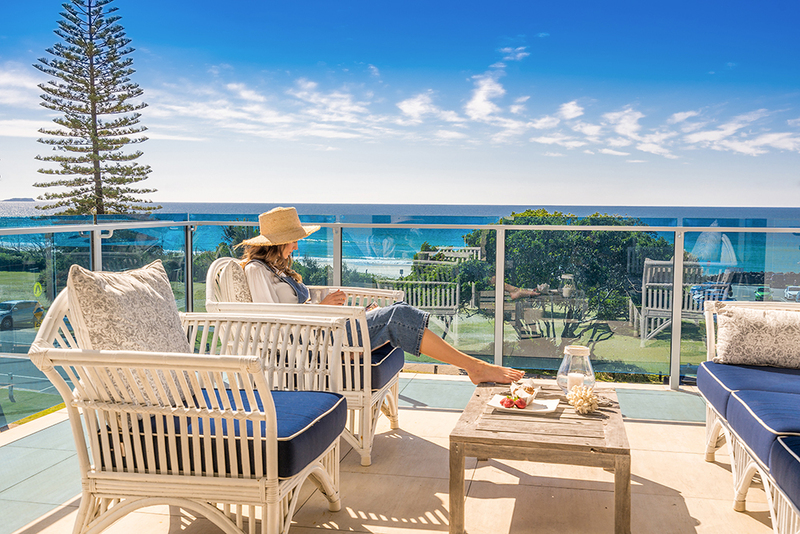 The panoramic ocean view draws you forward, the floor to extended ceiling glass atrium ignites a feeling of space, light and luxurious beachfront living. 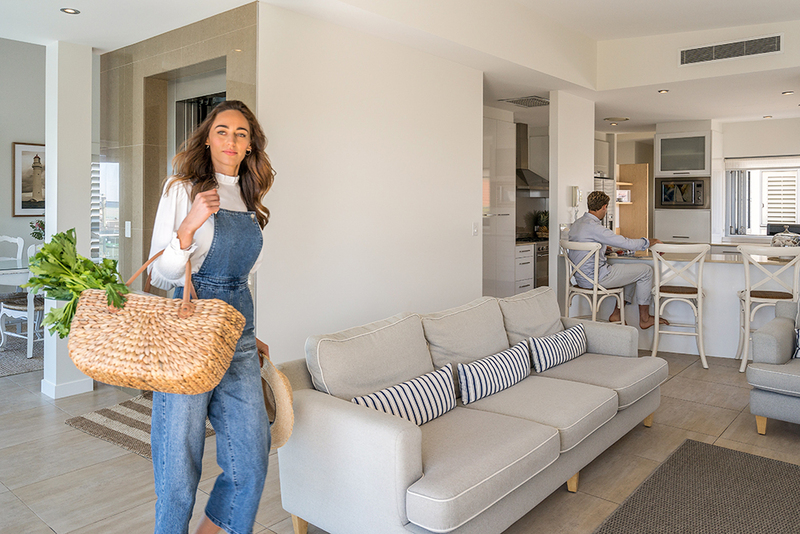 It becomes abundantly clear whilst wandering through this peaceful and architecturally designed penthouse that considerable time was spent to create a floor plan so flexible and aware that it easily accommodates the living requirements for many family situations. 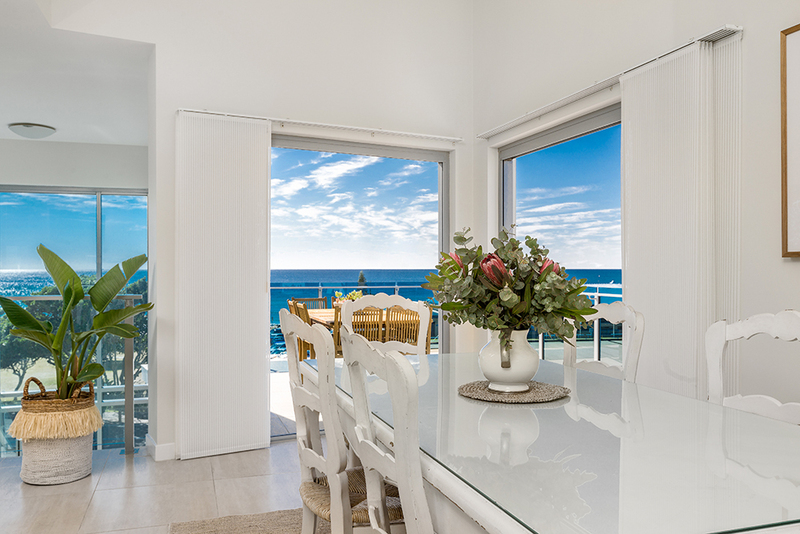 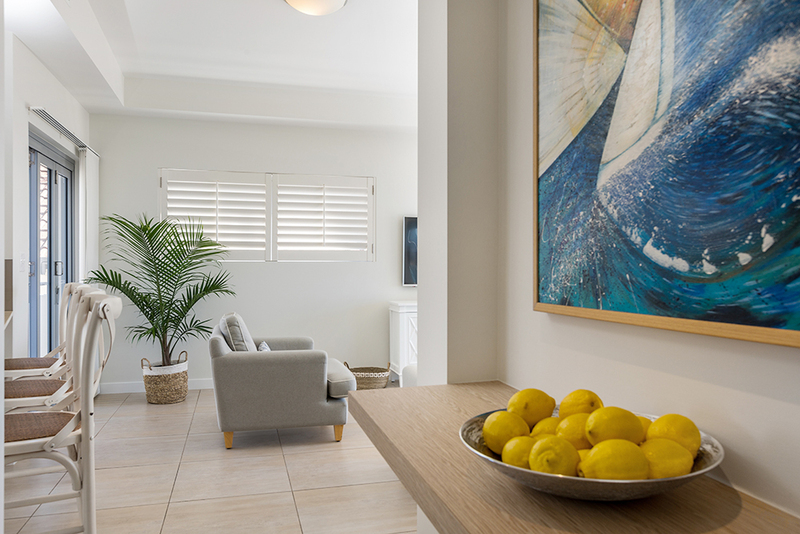 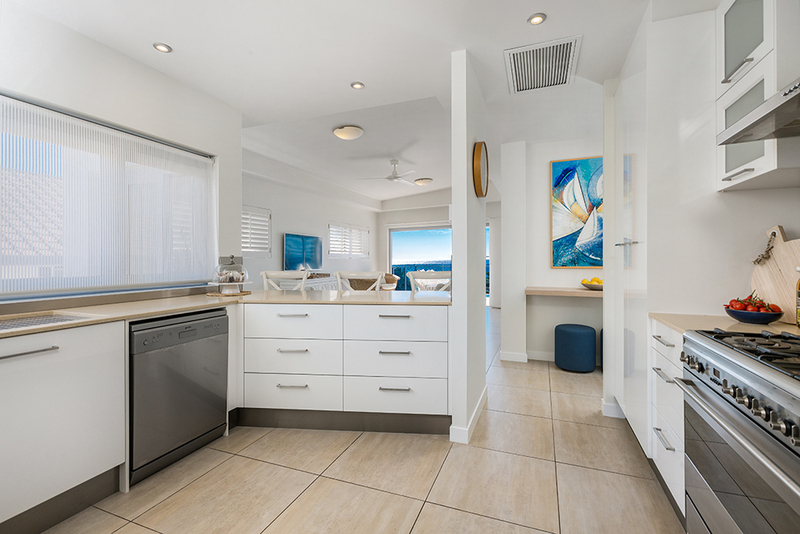 Enjoy the expansive ocean and hinterland views from the open plan kitchen and living area and separate dining room. 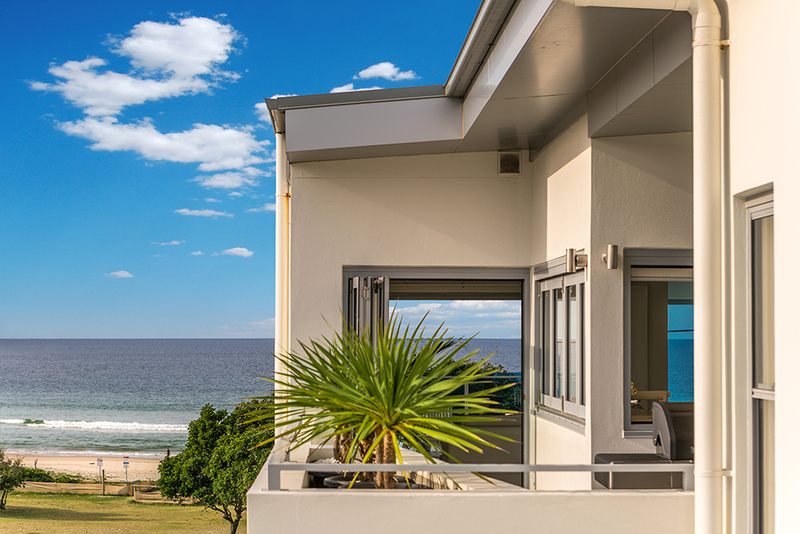 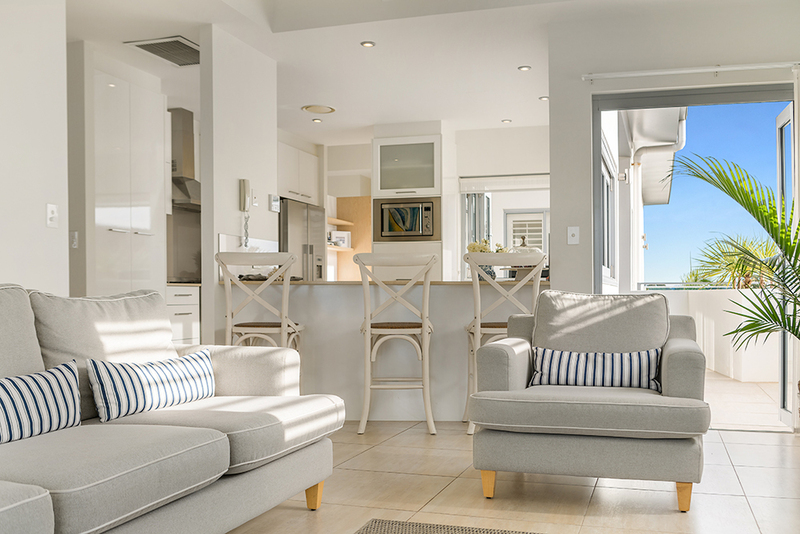 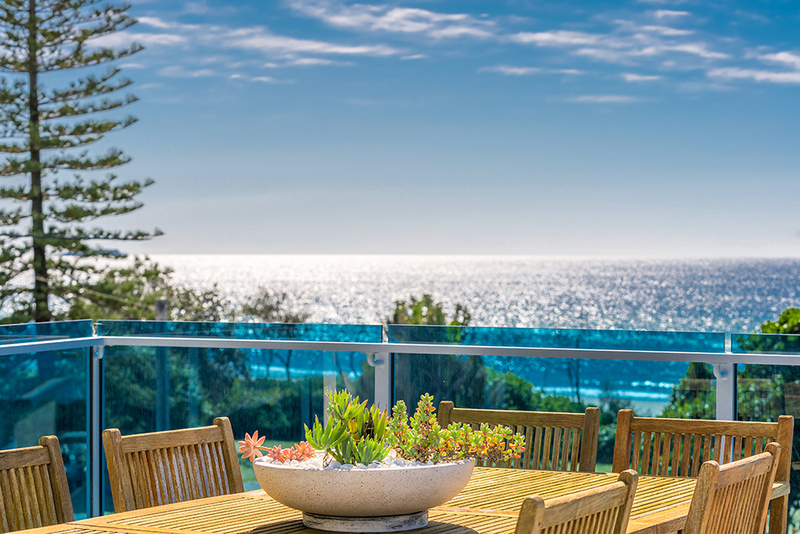 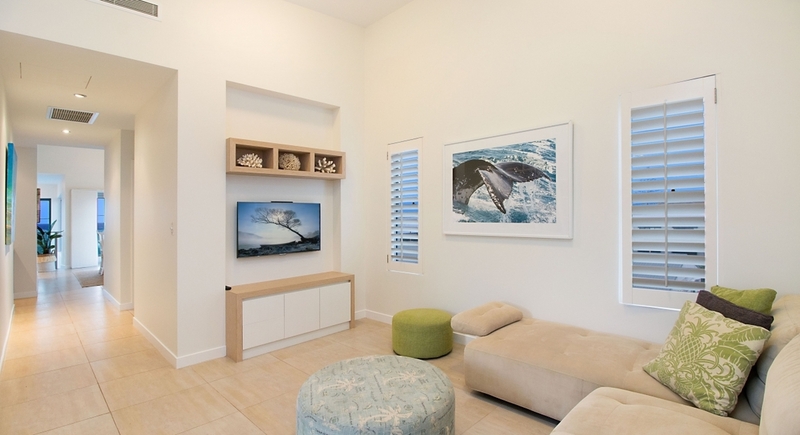 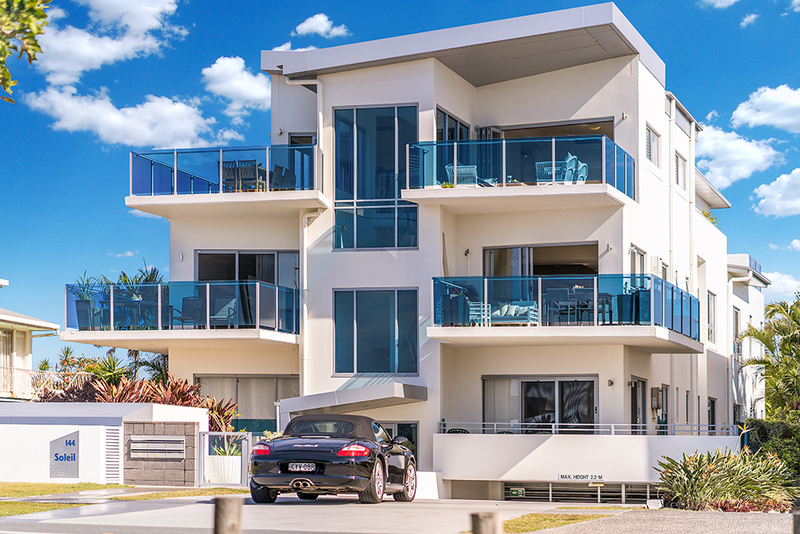 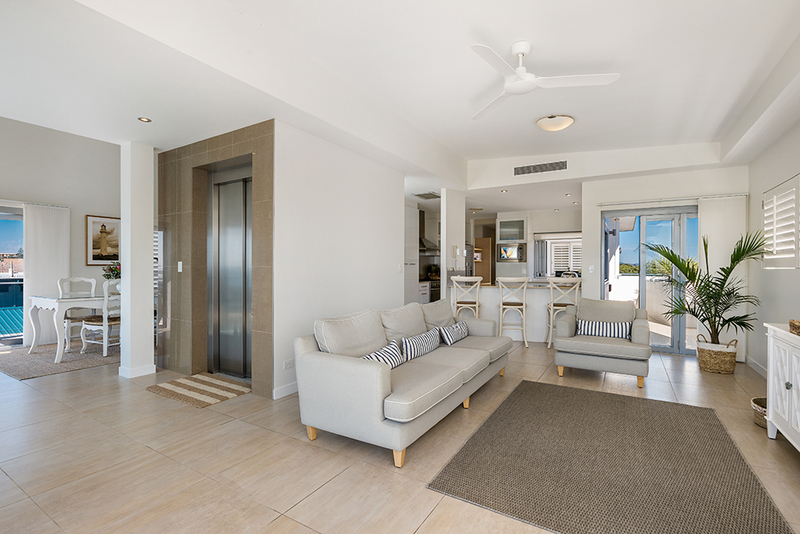 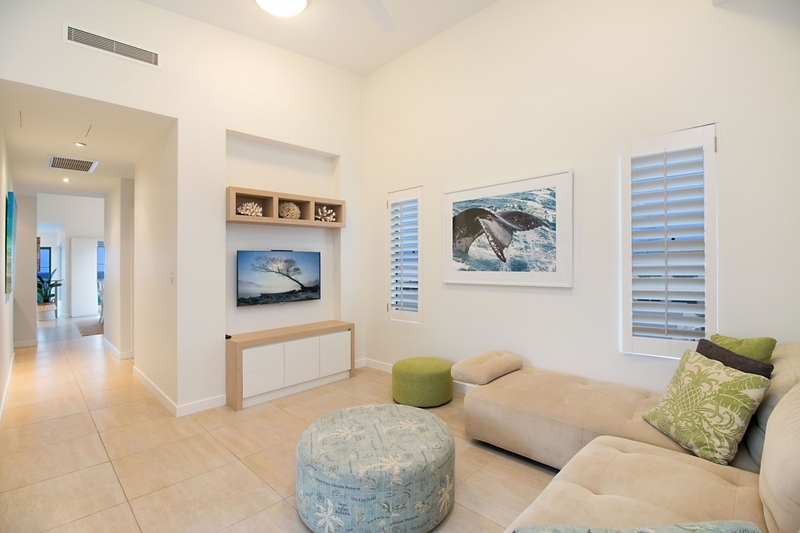 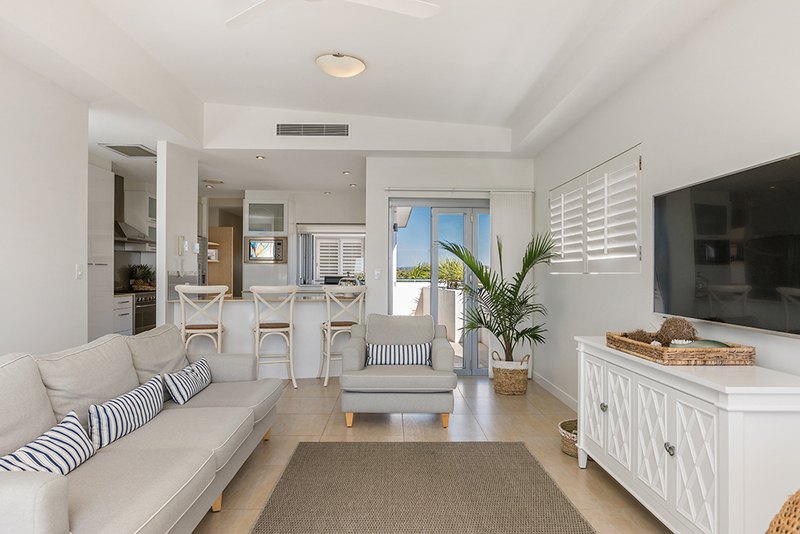 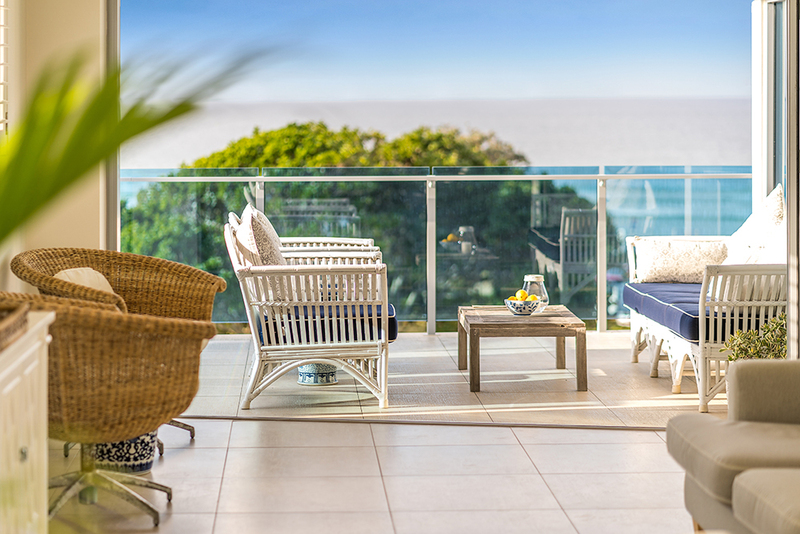 The FOUR outdoor balconies are the perfect platforms for whale watching season and relaxed lifestyle living. 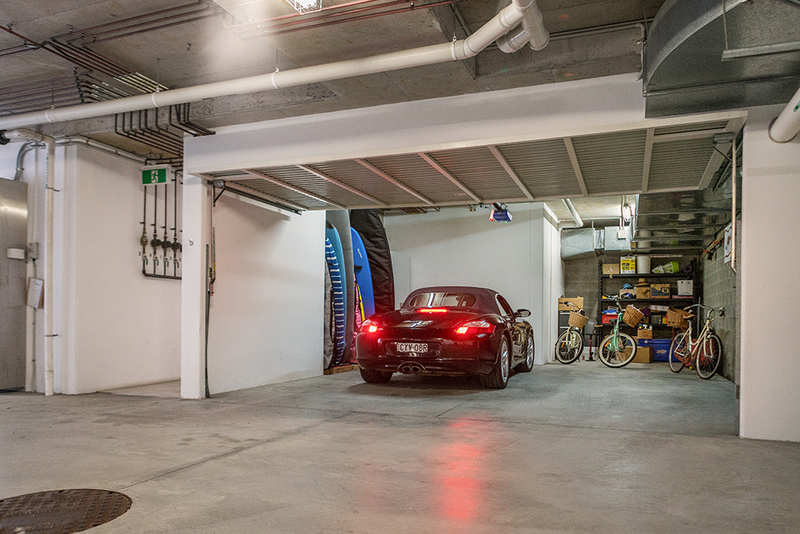 In the secure basement right beside the lift is a remote controlled 3 car garage that will comfortably accomodate 2 large vehicles plus a jet ski and other toys. 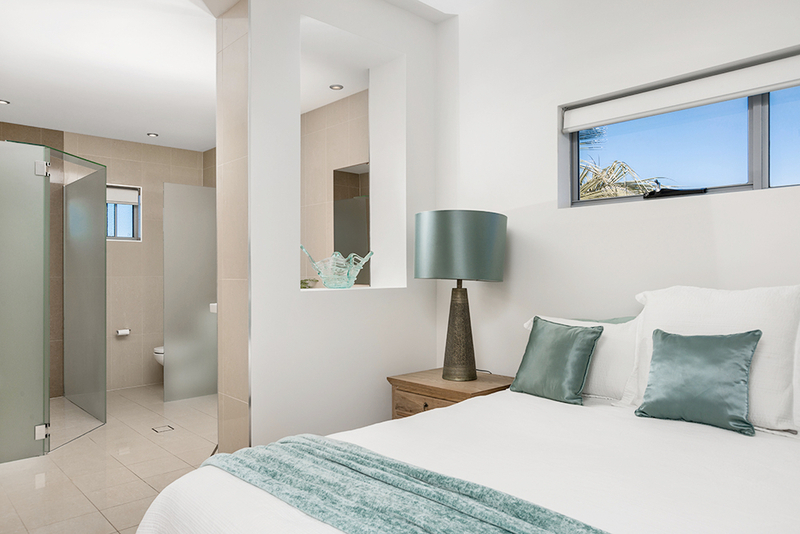 A plunge pool is located to the rear of the property. 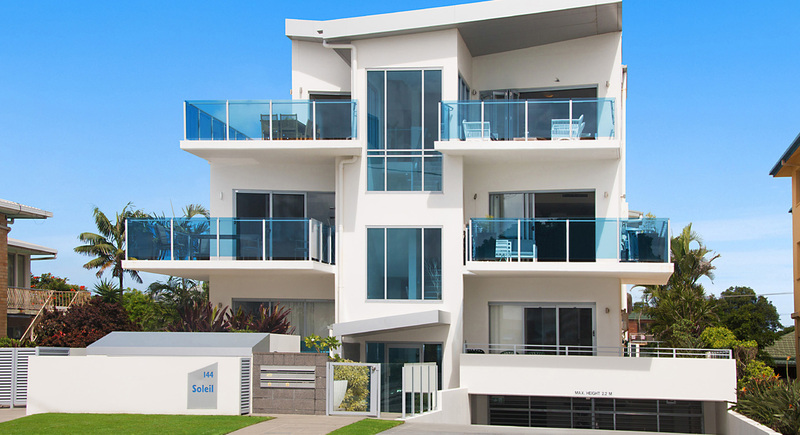 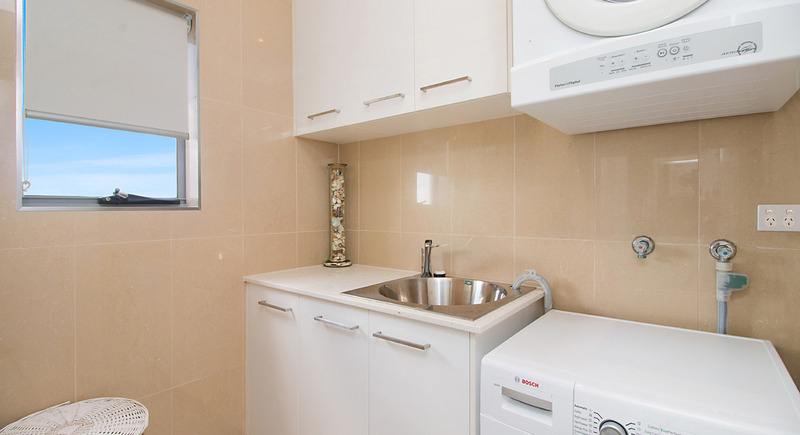 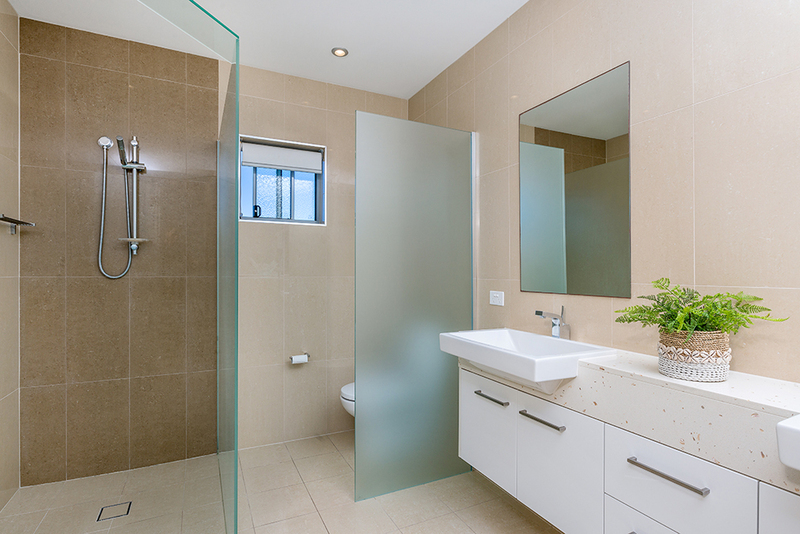 In a boutique complex of only 5 all are owner occupier with a proactive body corporate. 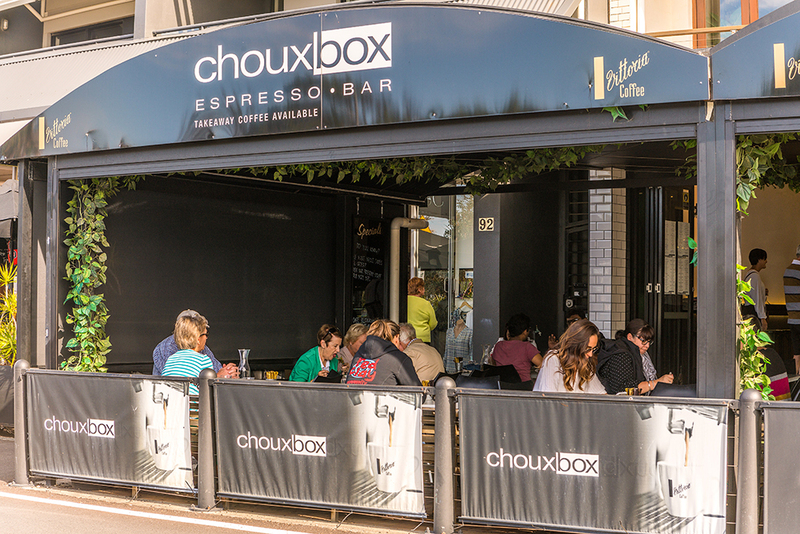 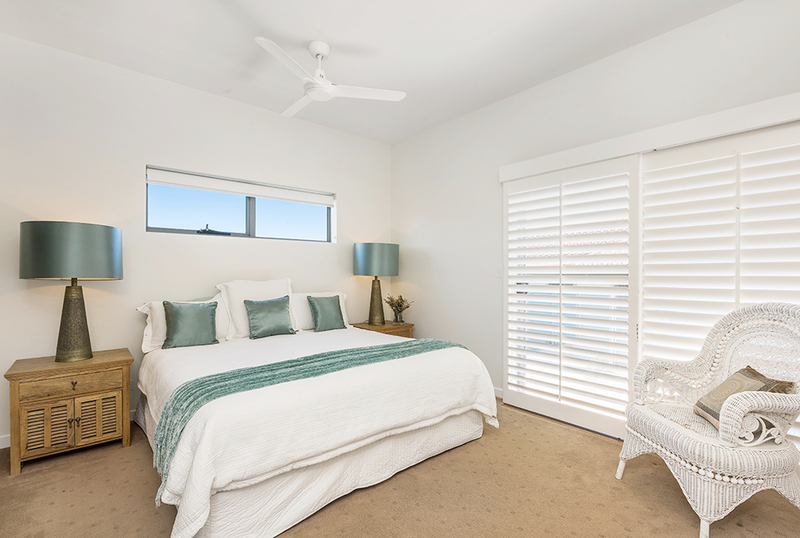 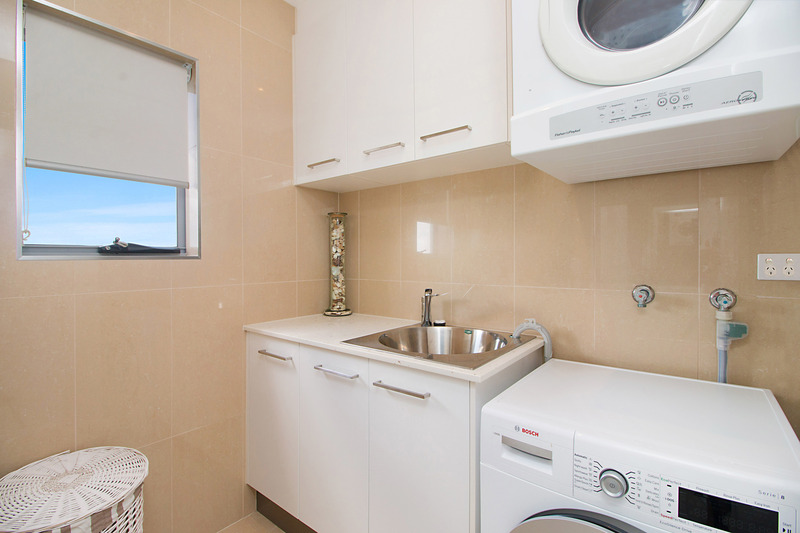 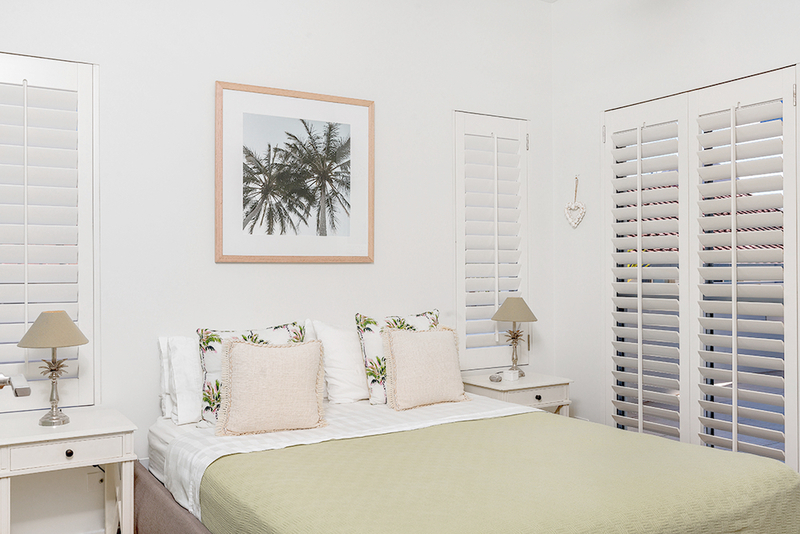 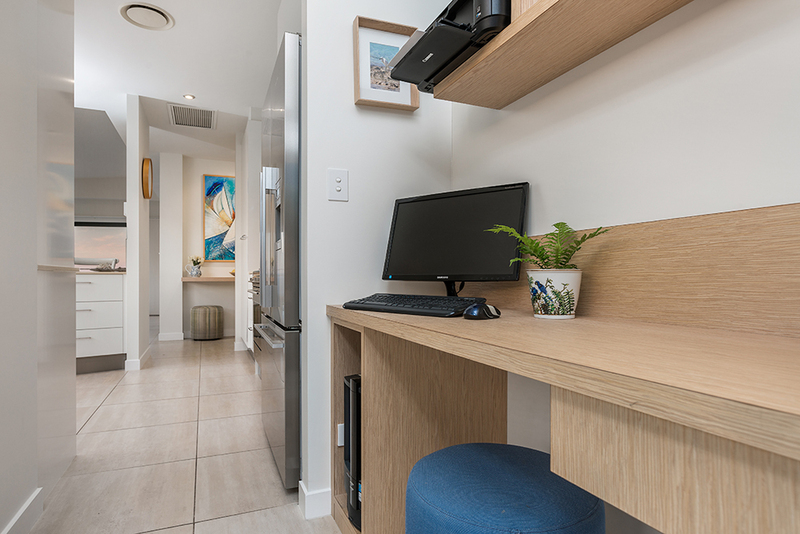 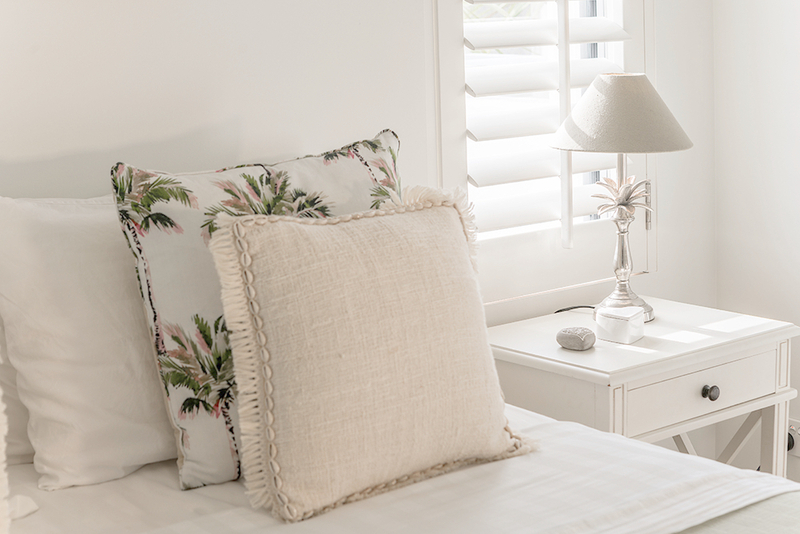 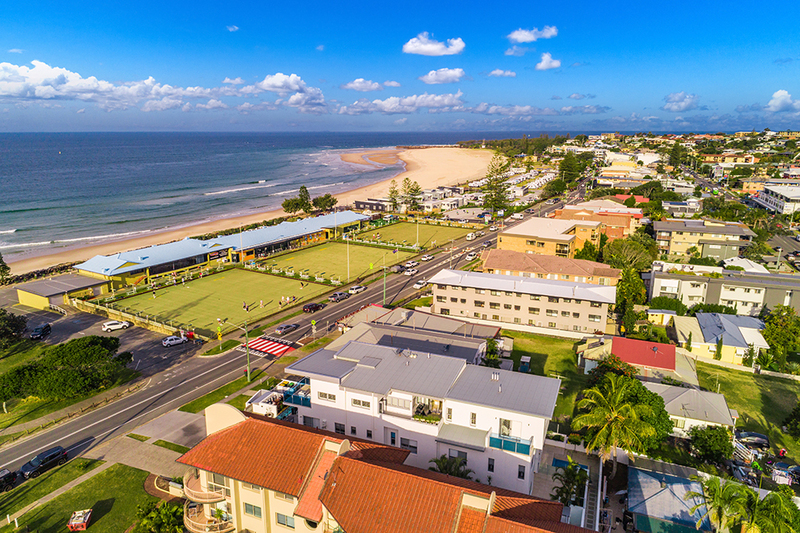 Located just an easy 2-minute walk to Kingscliff's booming cafe and restaurant strip. 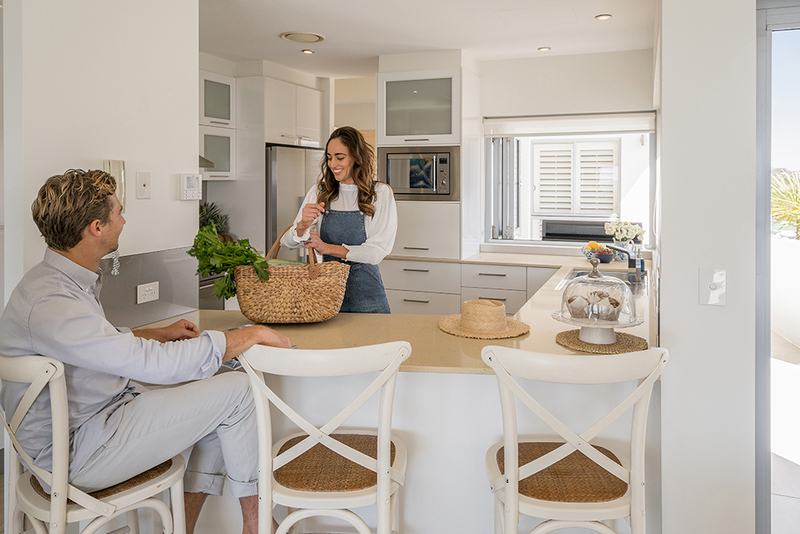 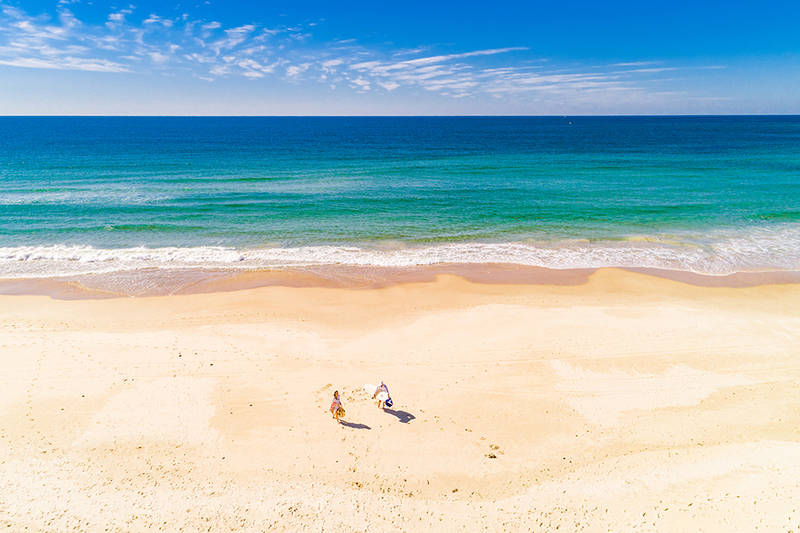 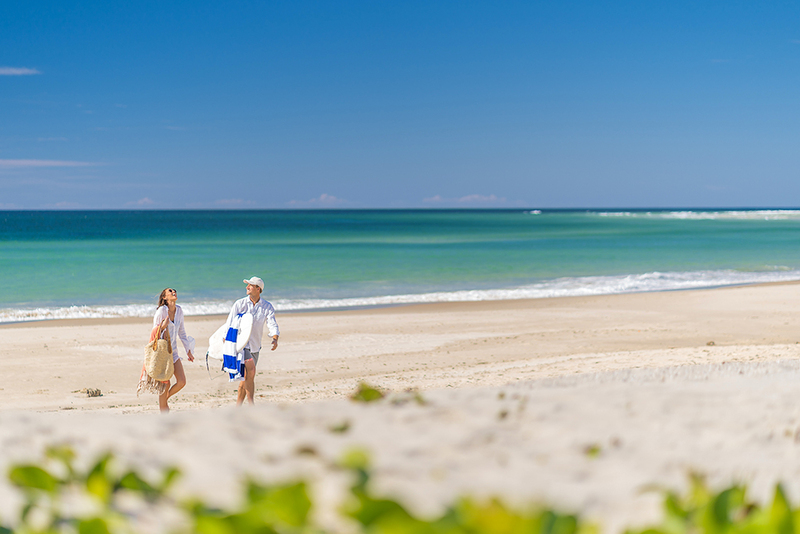 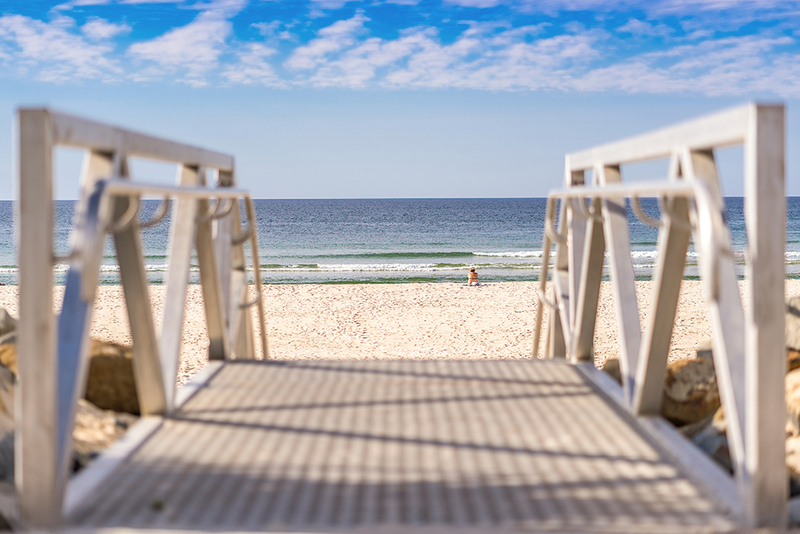 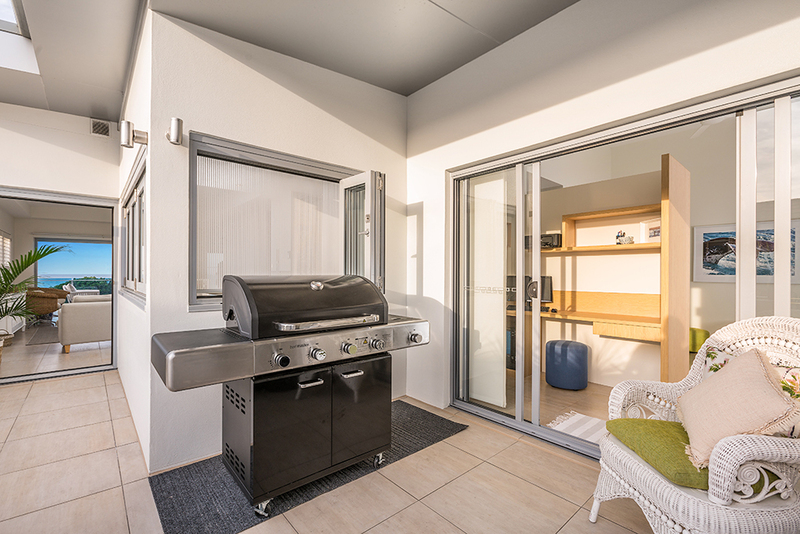 Less than a 15-minute drive to the Gold Coast International airport and 30-minute drive south to Byron Bay or north to Broadbeach. 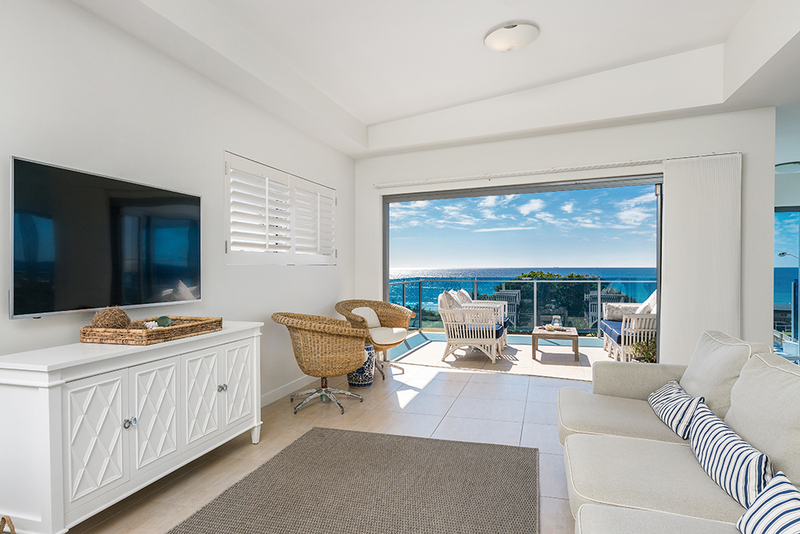 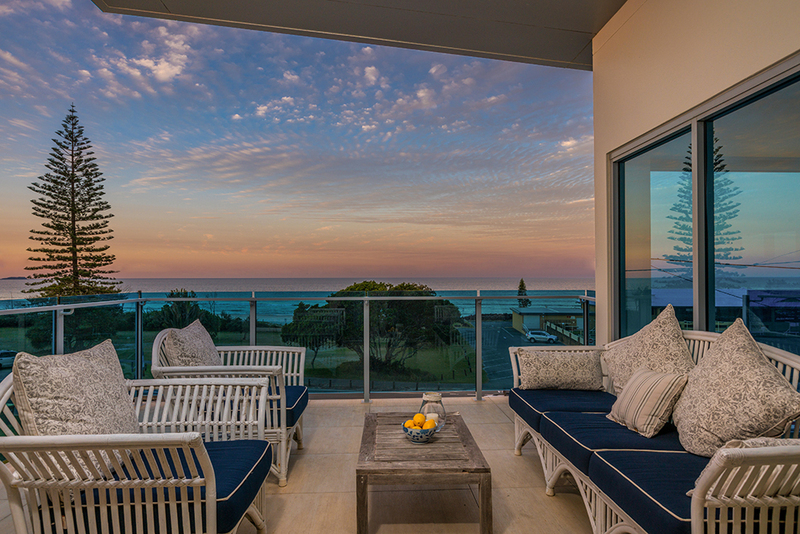 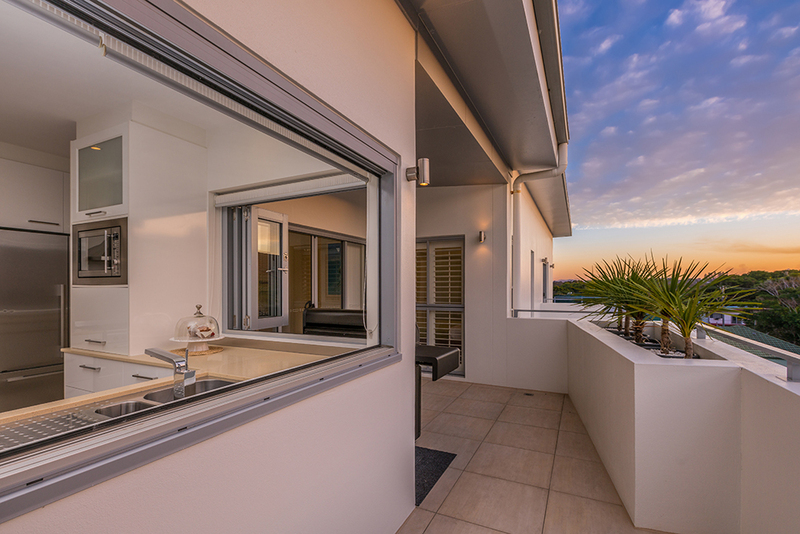 This unique entire top floor penthouse offers an extremely RARE opportunity to own something truely special in the heart of Kingscliff. 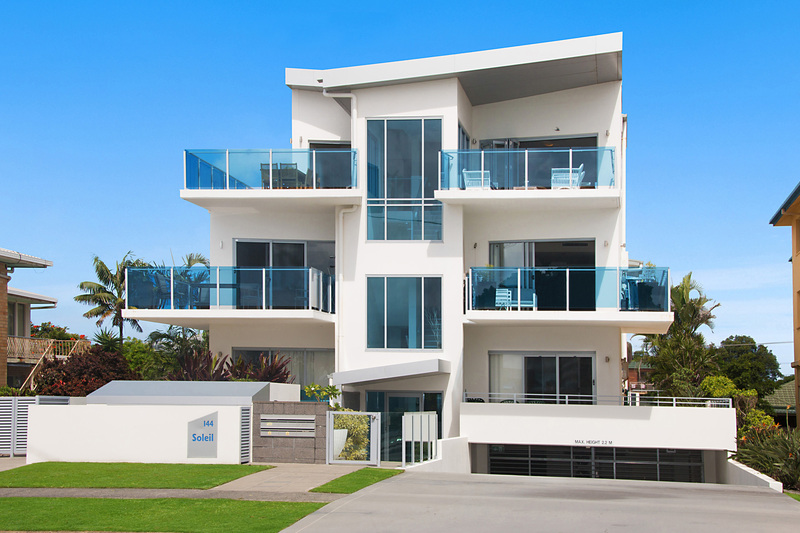 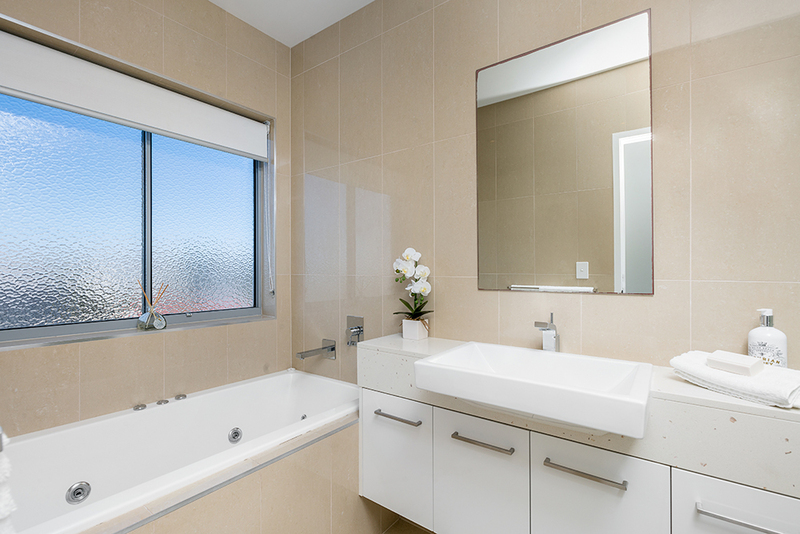 Call Leanne or Lorna for further information and to arrange a private inspection time.